If you love bath and body products, but don't like to pay a lot for them, this deal is for you! 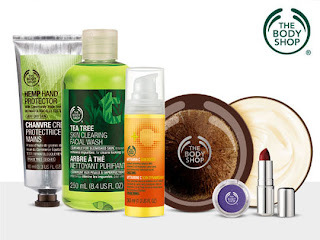 At Living Social, you can get $20 in products from The Body Shop for only $10! 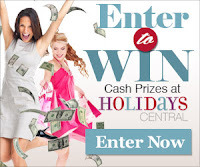 You can find shower supplies, skin care items, cosmetics, fragrances, candles, and gifts. All products are cruelty-free and vegetarian. Redeem by March 30, 2013 to receive a free 5ml sample of your choice while supplies last. If supplies run out, The Body Shop will offer a replacement product of comparable value. This is a nationwide deal, so everyone in the US is eligible for it! To find the deal, head over to Living Social and click on "Nationwide Deals." Get $20 in The Body Shop products for $10!